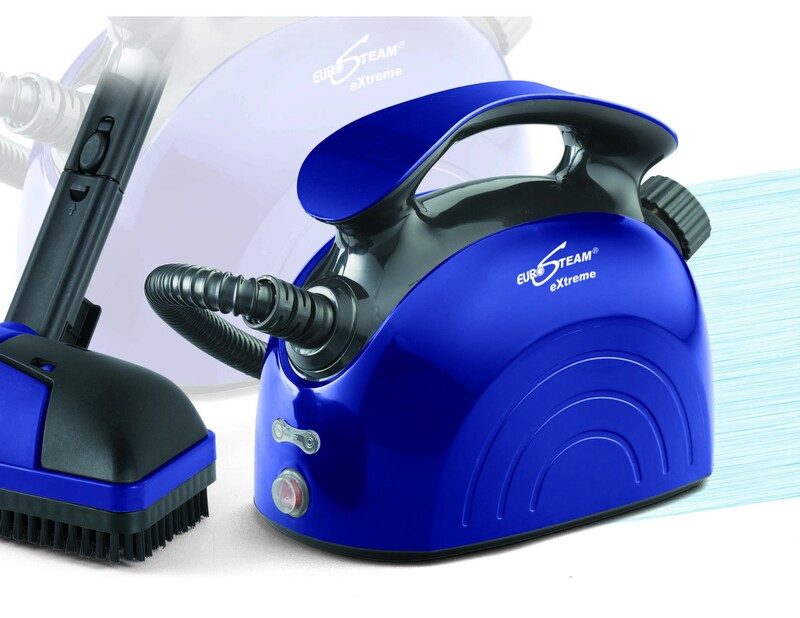 The Eurosteam garage steam cleaner is the one-stop solution to every garage cleaning woes. No matter if it is grease or dust, the garage steamer is unmatchable in its efficiency to remove the most stubborn dirt in your garages. The garage steam cleaner works on the power of steam to weaken dirt and grime, making it easier to wipe off. In addition to removing your reliance on expensive cleaning chemicals, the hot steam kills harmful bacteria and germs in the cleaning process. The Eurosteam steam cleaner for garages, thus makes cleaning garages safer, easier, and quicker, while helping you save time and money. The multi-utility garage steamer comes pre-bundled with a variety of accessories and extensions,which are specifically designed to reach the unreachable areas, and clean the most difficult stains, all in the blink of an eye. People all over USA are swearing by the unparalleled power of the Eurosteam garage steam cleaner, as it is simplifying garage cleaning, helping save time and money as well. The garage steamer is ready to use after a few minutes of heating, has a continuous steam mode, along with a safety cap. 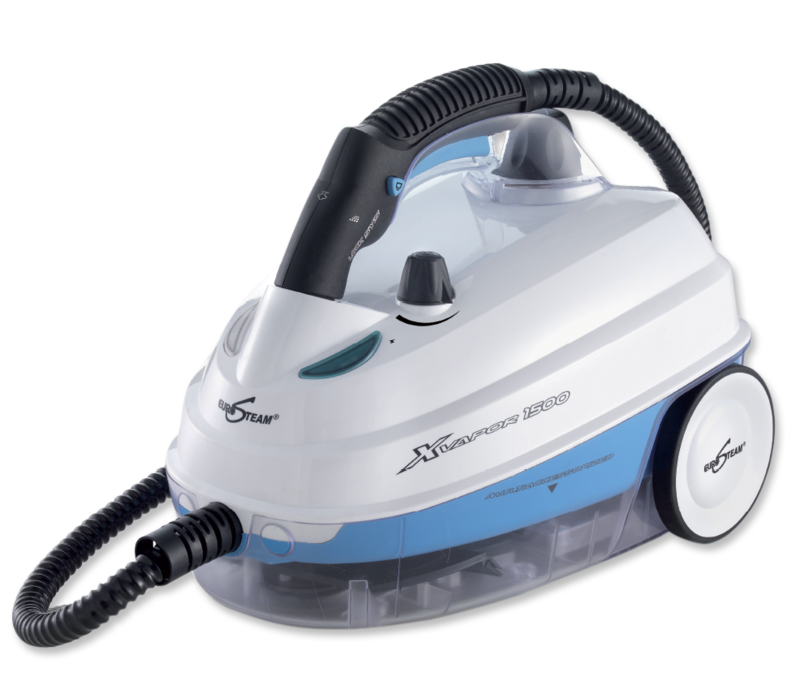 Buy the Eurosteam garage cleaner today,and experience the ease and comfort of effortless garage cleaning, using the power of steam.